In this recipe, I re-created the Thai Chicken Wrap from Paris Baguette. It is my favorite quick meal if I can’t find anything else. Here in Korea, Paris Baguette is as common as Starbucks in America. 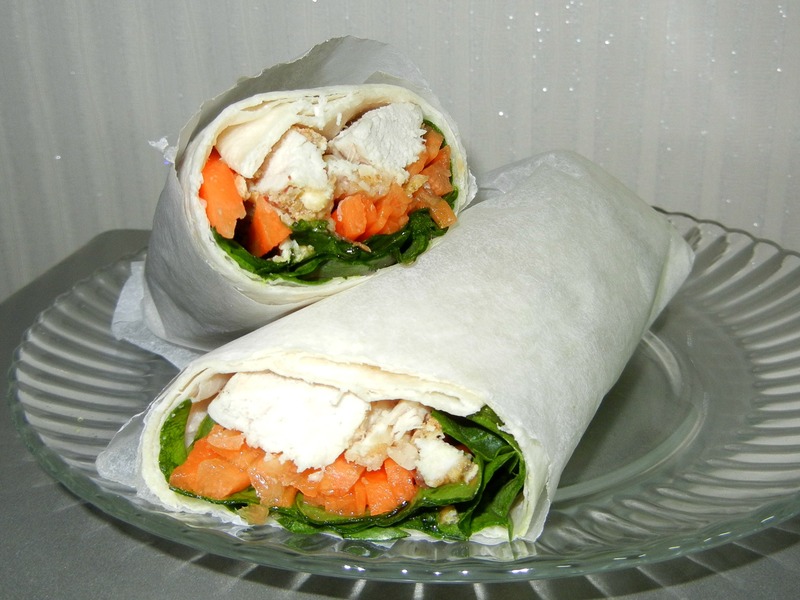 These wraps are very easy to make at home! Triangle kimbap is a popular snack in Korea and it’s really fun to eat. It is Korea’s take on a sandwich. 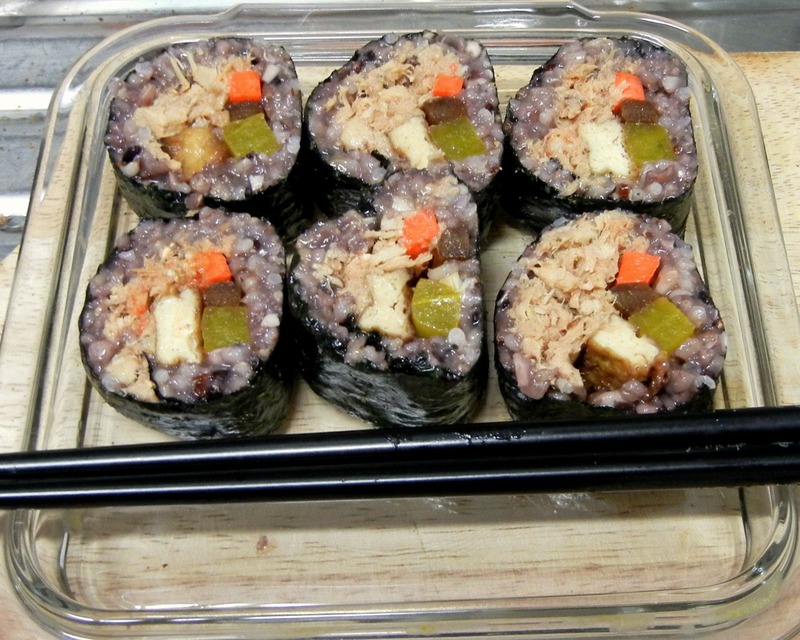 Generally, they consist of seaweed wrapped around rice filled with meat, tuna or kimchi. In this recipe, I used mixed grain rice, baked tofu, and a delicious Korean sauce (ssamjang). You can be creative with this, some other versions I want to try include teriyaki salmon, bulgogi, and tuna salad. 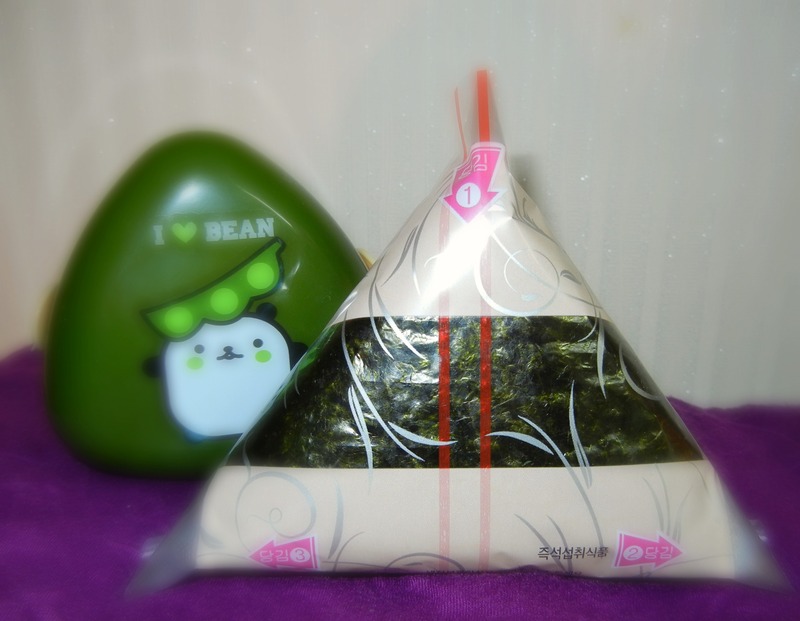 One reason I wanted to make this is so I had an excuse to buy one of those cute ‘lunch boxes’ for triangle kimbap. Kimbap is eaten for breakfast, lunch, and dinner here in Korea. It is truly a staple in the Korean diet. Usually, seaweed and white rice are wrapped around spam, egg, tuna, and vegetables. In this version, I use mixed-grain rice, tuna, and vegetables. 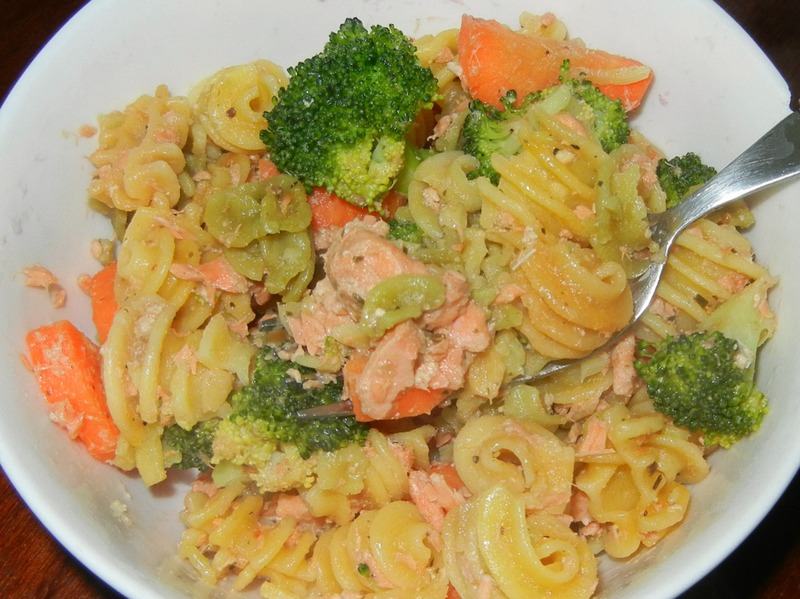 This fresh pasta salad is a good source of protein and omega 3′s. It’s perfect for lunch.